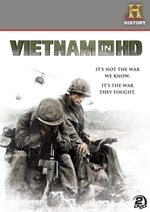 Vietnam in HD (known as Vietnam Lost Films outside the US) is a 6-part American documentary television miniseries that originally aired from November 8 to November 11, 2011 on the History Channel. 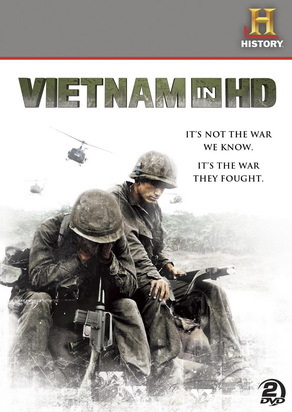 From the same producers as WWII in HD, the program focuses on the firsthand experiences of thirteen Americans during the Vietnam War. The thirteen Americans retell their stories in Vietnam paired with found footage from the battlefield. 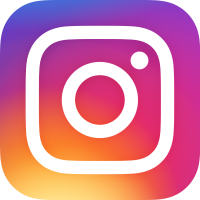 The episodes premiered on three consecutive days, with two episodes per day. The series is narrated by Michael C. Hall. The tagline for the series is "It's not the war we know, it's the war they fought".